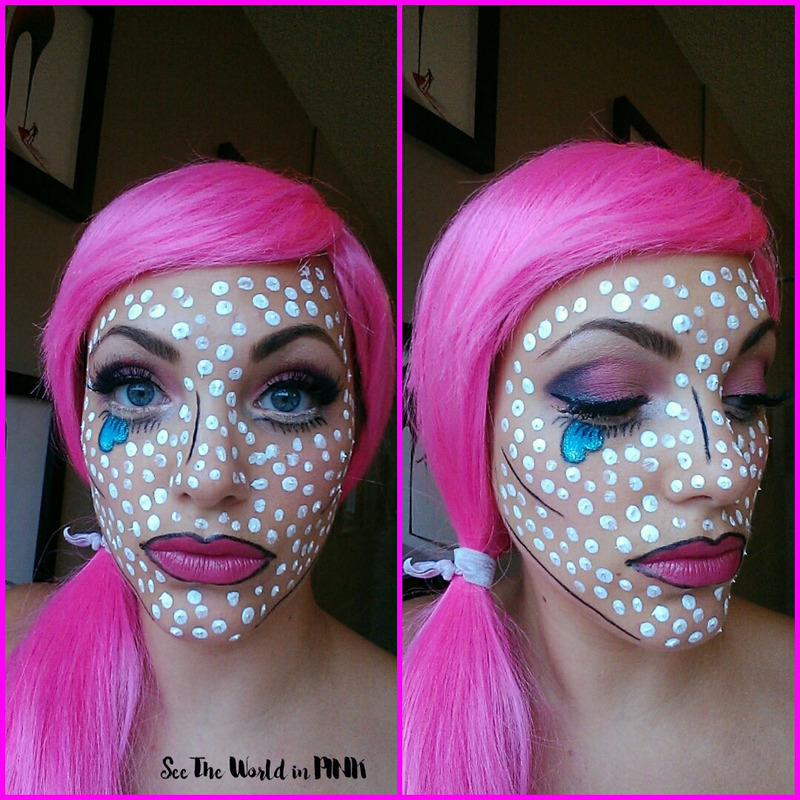 Did you guys catch my Halloween makeup on Saturday?! 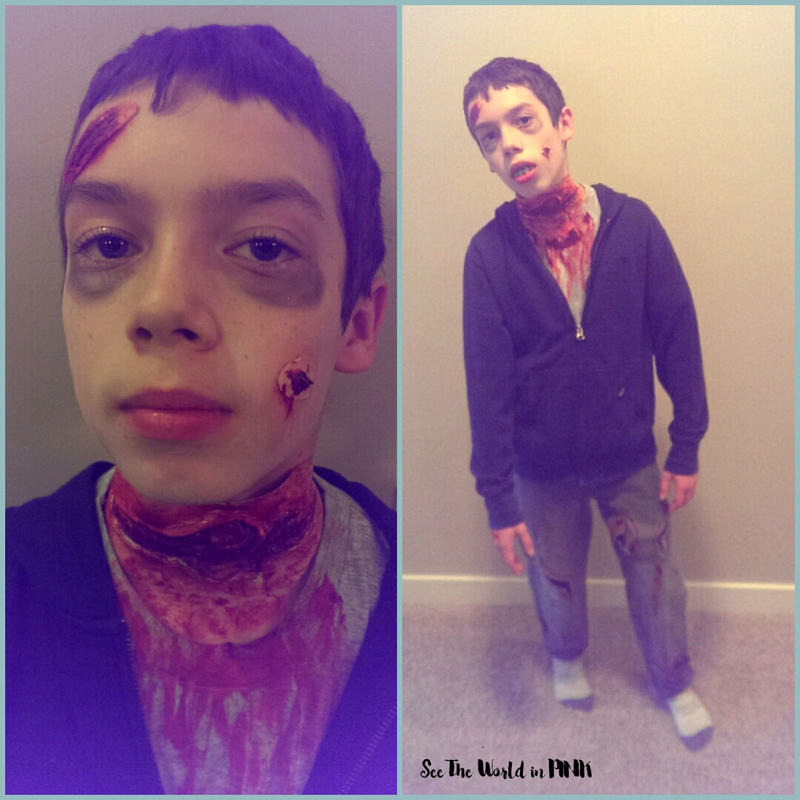 Here is my son's Zombie costume! He was a little scared of his costume at first, but it was a huge hit while he was out trick-or-treating!! 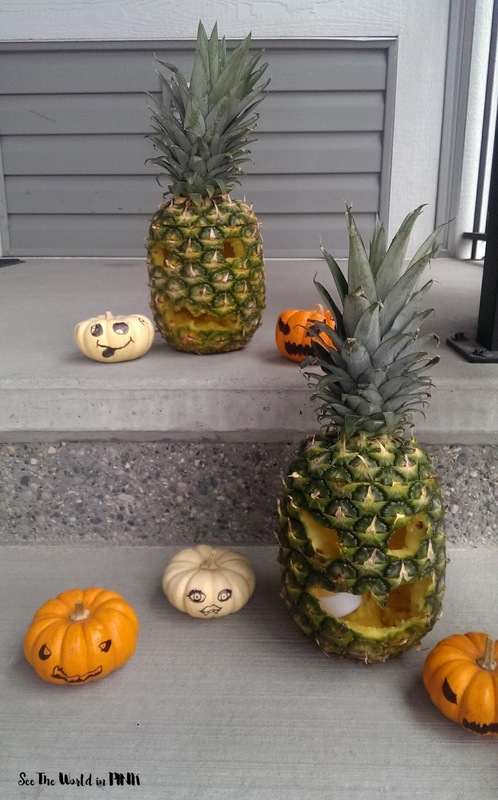 So we did not buy our pumpkins in time to carve them, so we had to use an alternative and carve pineapples instead!! How cute are these little jack-o-lanterns?! It is time for Movember - that awesome month of the year where guys get to grow horrible moustaches to raise money for a good cause! I spend my month baking Movember cookies and doing fun fundrasing activities! Did you guys notice this week that Topbox cleaned up their act and got a real referral program going?! Not that silly email only system they had! So exciting! Hope everyone has an awesome weekend - it's my Birthday tomorrow! !